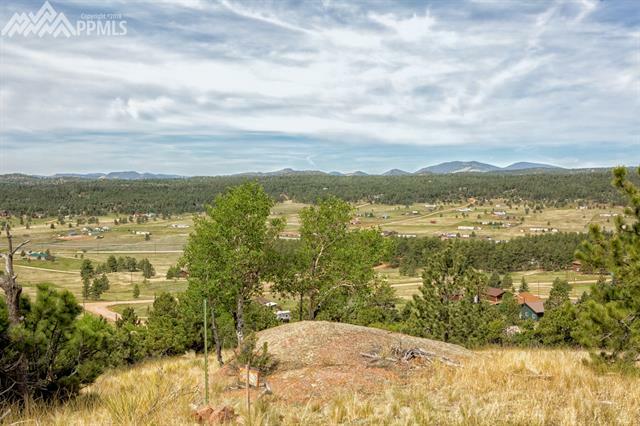 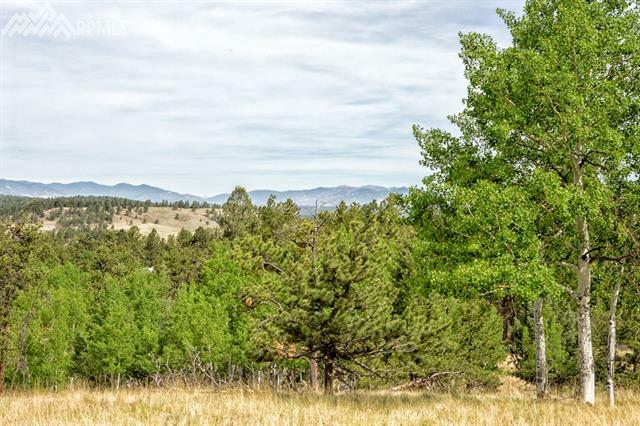 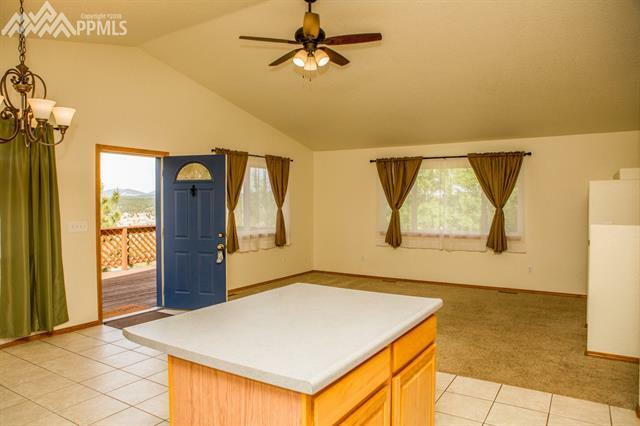 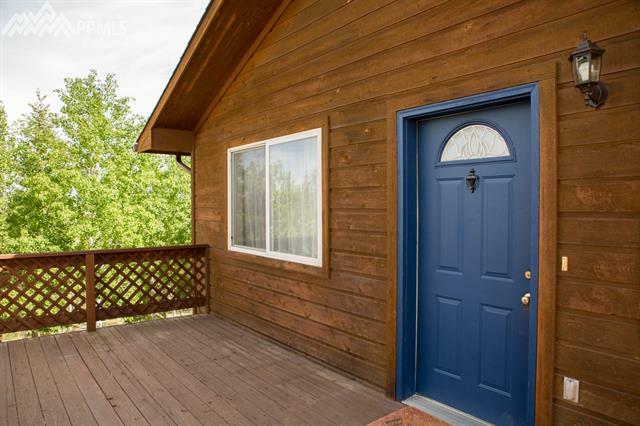 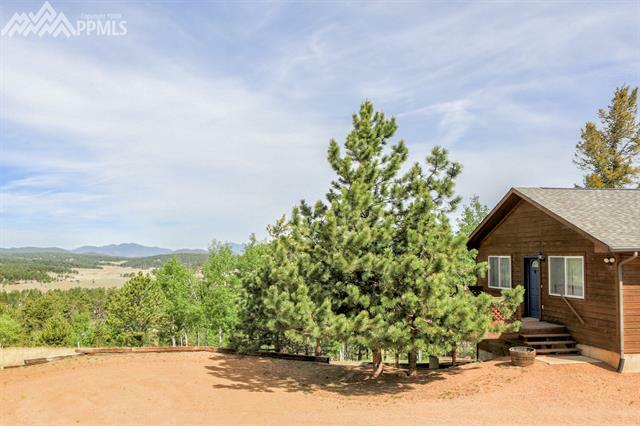 Immaculate raised rancher with vast views of the mountains and valleys. 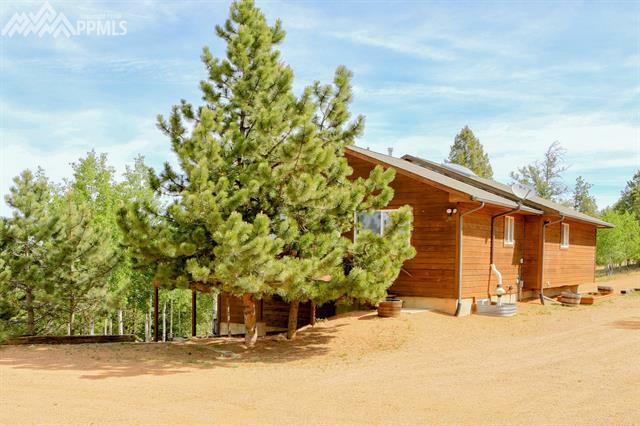 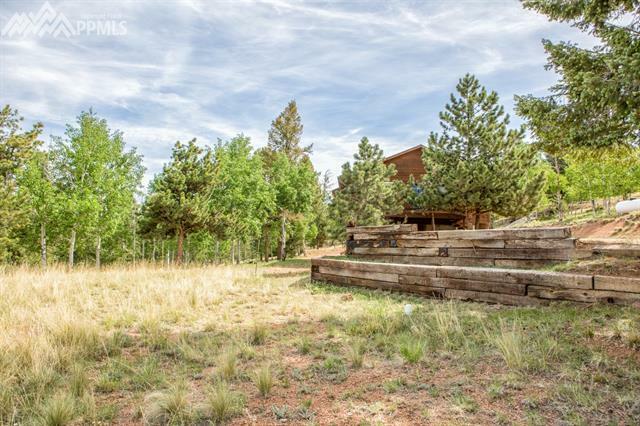 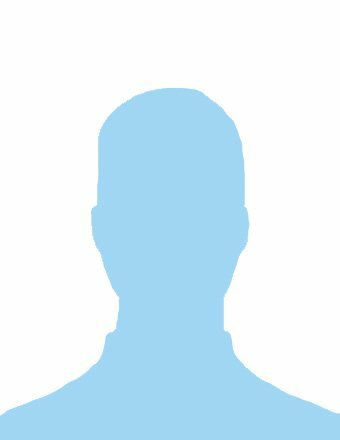 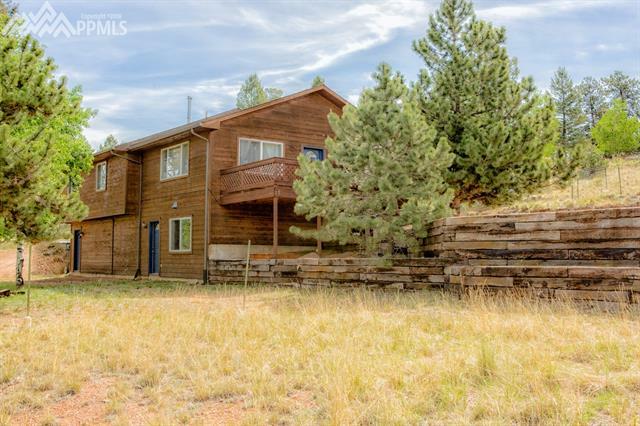 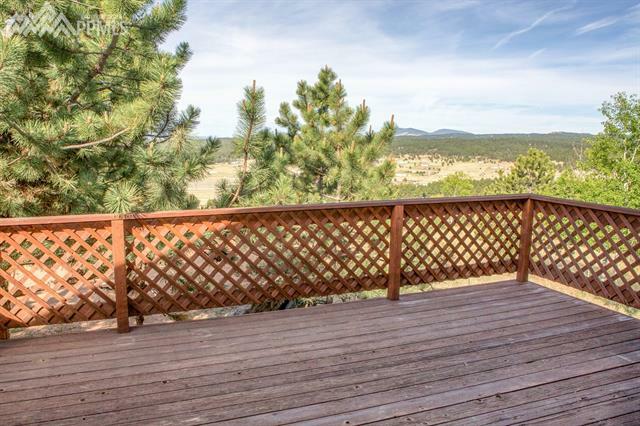 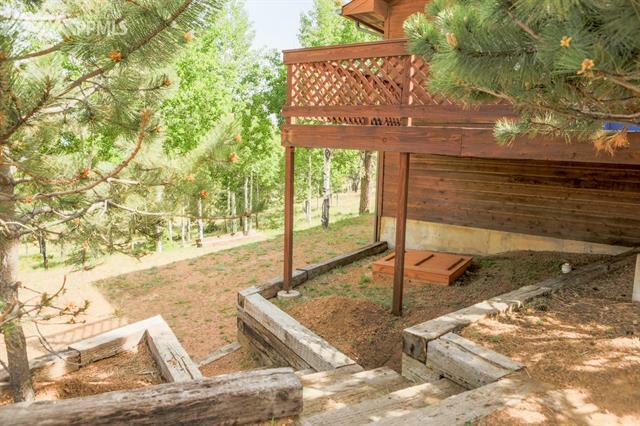 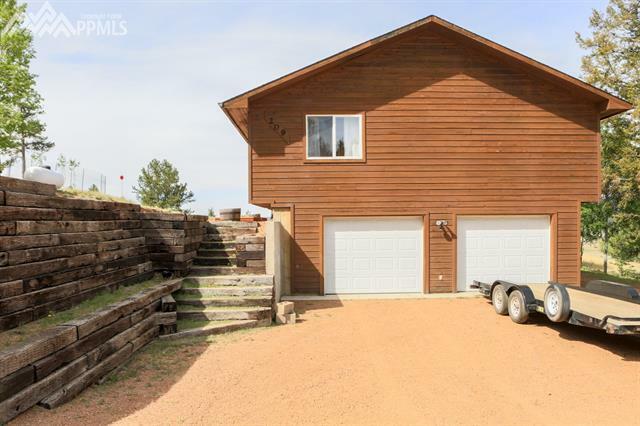 This 4 bedroom, 3 bathroom, home sits on 1.14 acres of Aspens and Pines and has plenty of space for vehicles, trailers, toy-haulers, and guest vehicles. 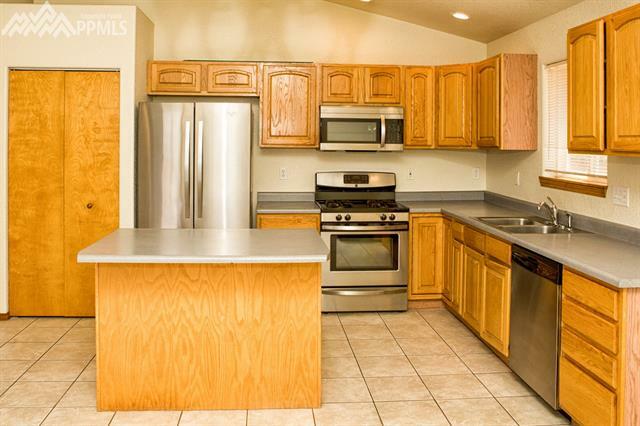 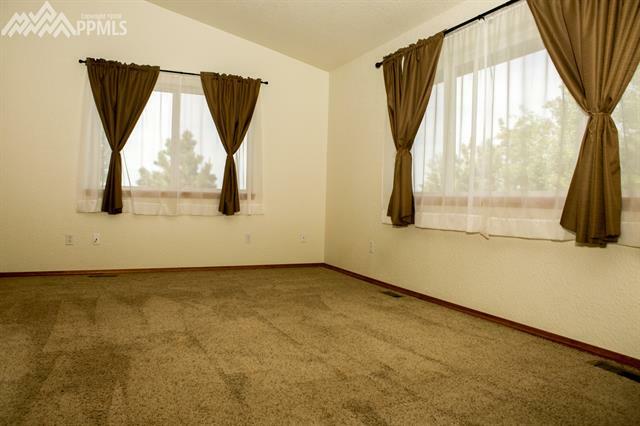 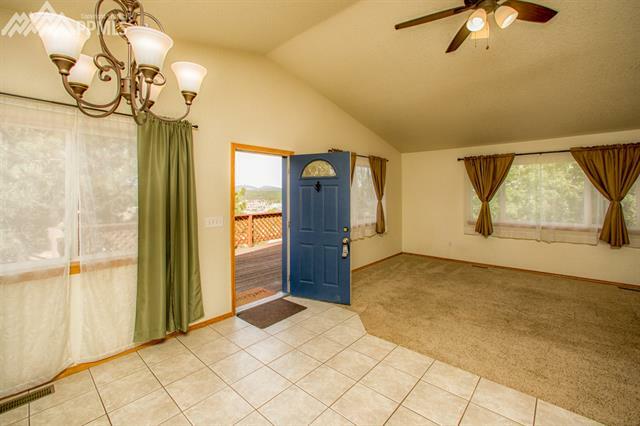 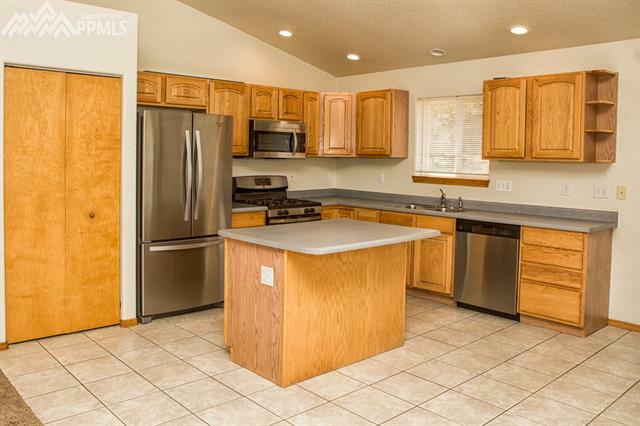 Inside you'll enjoy vaulted ceilings, open kitchen to dining and living room. 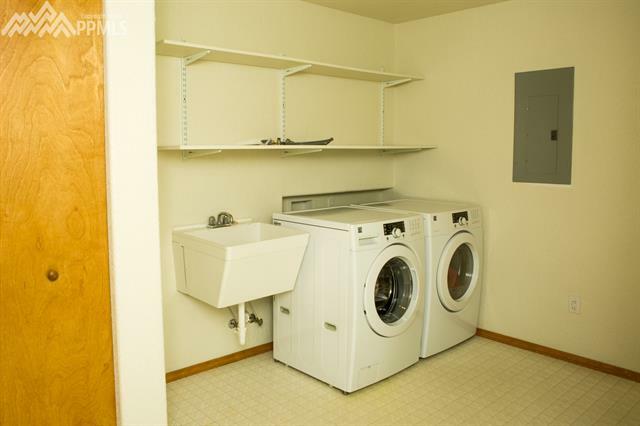 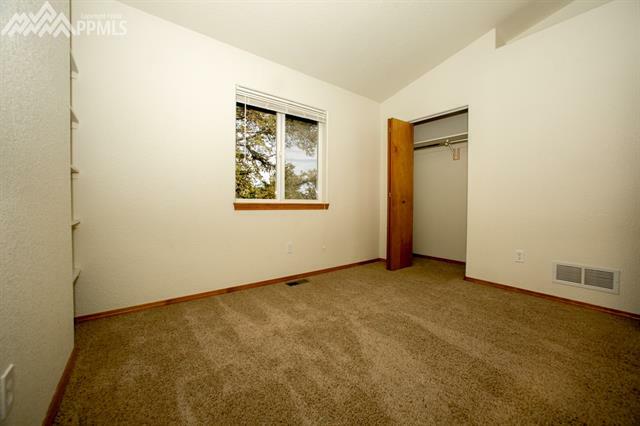 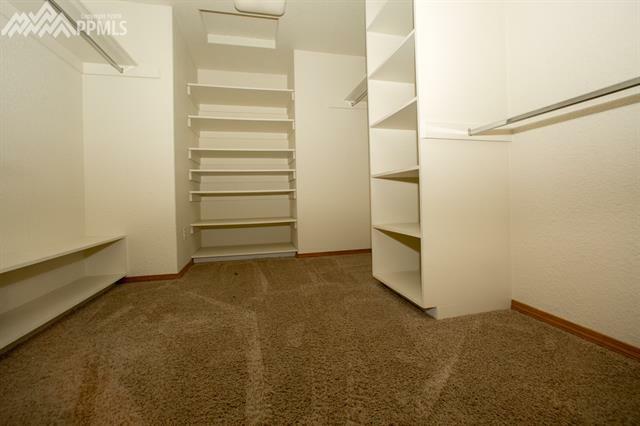 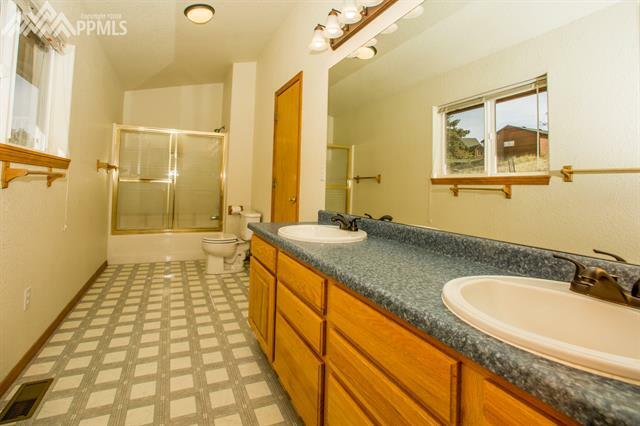 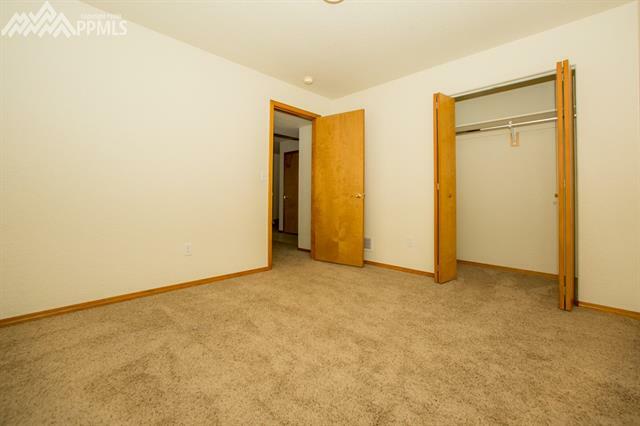 The Master suite has an enormous walk in closet, and plenty of room in the master bathroom as it has double vanities. 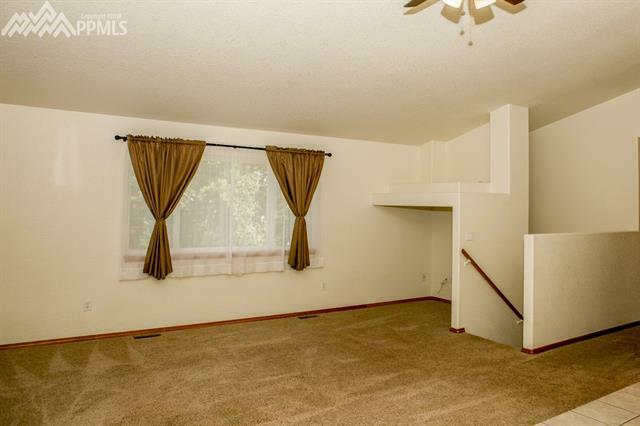 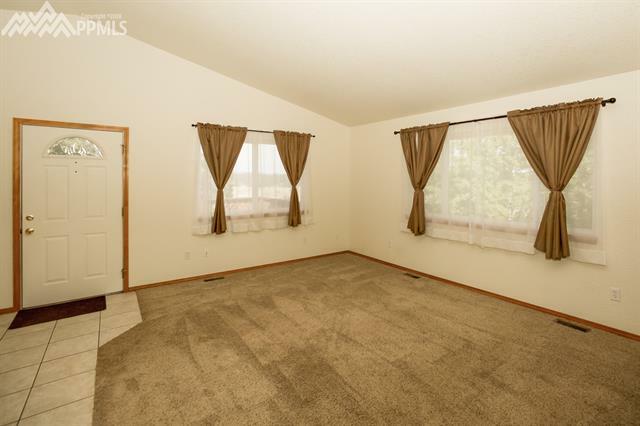 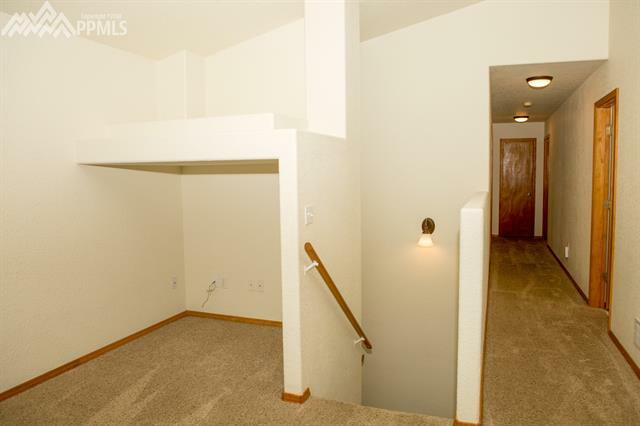 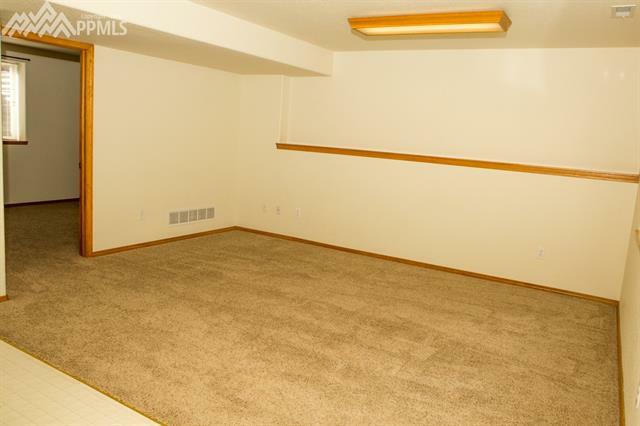 Family room in lower level has a walkout to the backyard. 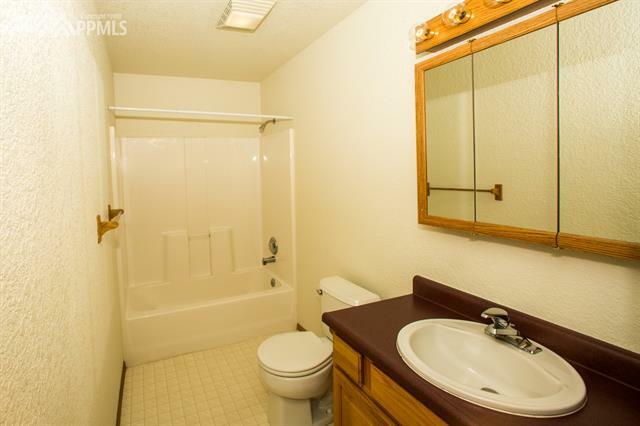 Lower bedroom has access to it's own full bath.